Following the example of Watermael-Boitsfort, Schaerbeek now also offers a subsidy for cat owners who have their pet spayed or neutered, writes Bruzz. 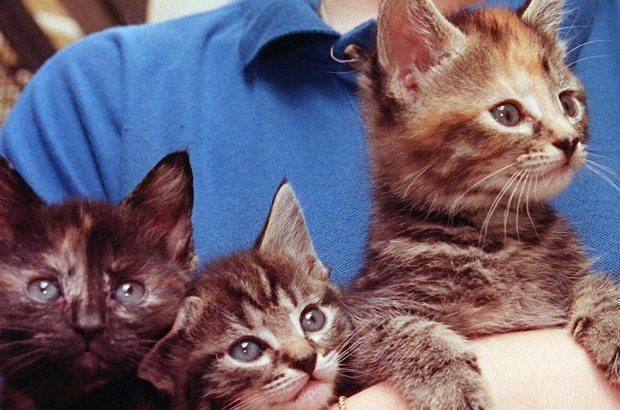 The Brussels municipality provides a subsidy of €30 towards the cost of cat sterilisation. The proposal, from alderman Bernard Guillaume, was approved on Wednesday by the city council, which guarantees Schaerbeek a grant from the state secretary for animal welfare Bianca Debaets. "Households with up to three cats can apply for a subsidy," Guillaume told Bruzz. They will be given a cheque worth €30 per cat to be used at the veterinarian of their choice, who can then request a refund from the municipality. Schaerbeek is no more or less affected by stray cats than other municipalities in Brussels, according to Guillaume. But the sterilisation of cats should be a priority, he says, as the animal shelters are overcrowded.